Are you a leader looking for better ways to manage yourself and your team? 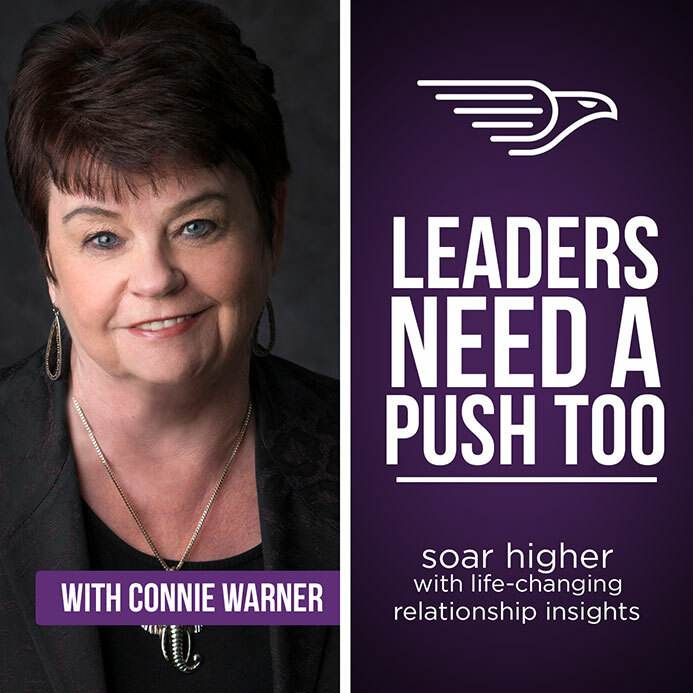 Through Leaders Need A Push too, Leadership Coach, Connie Warner is here to give you a “gentle push” by helping you understand how emotions drive behaviour and how to become a more self and socially aware leader. 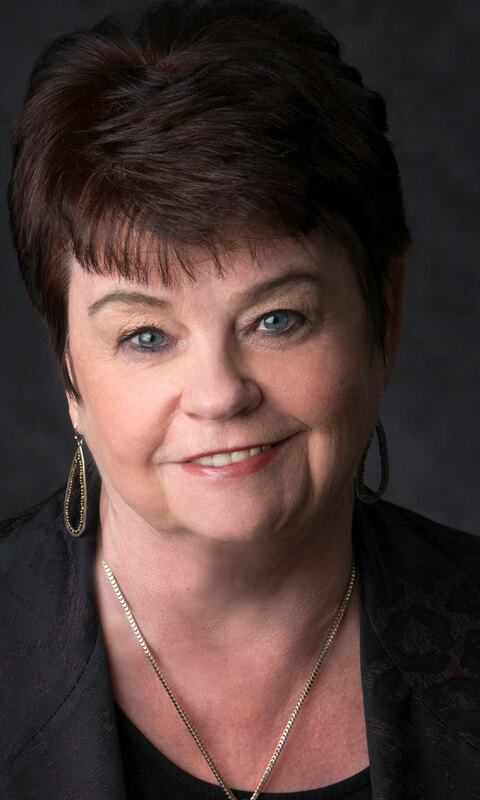 Discover insight into your leadership strengths and areas for development in authenticity, coaching, insight, and innovation through our 15-minute Skype session. These Emotional Intelligence skills will enhance your knowledge and ability to become a top leader. Knowledge is the biggest modifier of behaviour. You will learn to understand, appreciate, and adapt your behaviour style for effective communication. 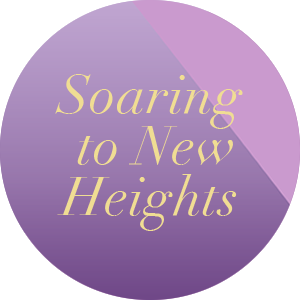 Together with EQ Expert, Amanda Knight, I have built a never-before-released online program taking powerful tools and strategies from both of our core coaching packages. Well, there’s so much great content! All of the strategies inside will give you the results you’re looking for FAST by moving you beyond your current way of leading and into something truly profound. Can you imagine what your life will be like when, instead of being a run-of-the-mill manager, you’ll be recognized as a powerful, authentic, and trusted leader? Click the button below to find out more and to purchase the program. Provides the foundation for understanding yourself, both strengths and weaknesses, so you can develop strategies to meet the demands of your environment. 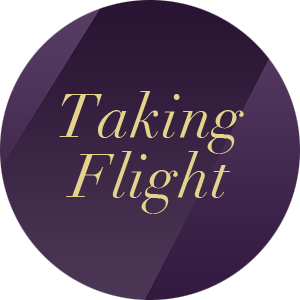 Taking Flight is the next level of leadership coaching and it highlights how Emotional Intelligence (EI) is essential for effective Leadership. This in-depth coaching experience will take leadership skills to a level of mastery through a deeper use and understanding of how to apply Emotional Intelligence. how to be vulnerable and build trust in their teams. So, how do you get your assessment? Just click the button below to find out all the details and to purchase for only $7. I will send you my “Leadership Trust Assessment – how you are destroying trust as a leader …. And what you can do about it” out to you instantly via email. I’m doing this because I am on a mission to help integrity–driven leaders inspire the world to build healthier thriving workplace cultures. 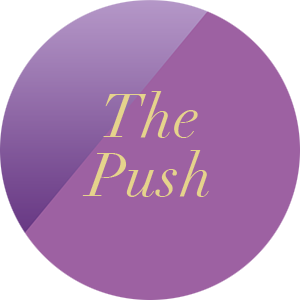 Join me on this quest to transforming our workplaces! Strength in a leader is not in technical skills, but in the ability to combine mental agility with integrity, passion, and respect for people. A leader’s moods and emotions send strong signals across the team. Learn how to inspire others by exploring the power of your mind and the wisdom of your heart, so that you can lead with passion, focus, and Emotional Intelligence.